Coupon must be presented at time of write-up. See service advisor for details. Any other grade full synthetic $20.00 more. Price plus tax & disposal fee. Coupon not valid with any other offer. Must present coupon at time of write-up. Limit one coupon per person. Coupon does not apply to Tires, Sublet repairs & prior purchases. Other Restrictions may apply. Void where prohibited. Coupon not valid with any other offer. Must present coupon at time of purchase. Limit one coupon per person. Coupon does not apply to prior purchases. Other Restrictions may apply. Void where prohibited.Valid on Honda vehicles only. Plus tax and shop charges. 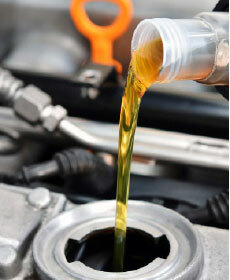 Remove all old brake fluid from the vehicle. We then add new brake fluid to the system. Our brake flush service will effectively flush the entire brake system and replace with all new brake fluid. Rec. by the manufacturer every 3 years. Valid on Honda vehicles only. Plus tax and shop fees. Coupon must be presented at write-up.Not valid with any other specials, coupons or prior purchases. Other restrictions may apply.See service advisor for details. 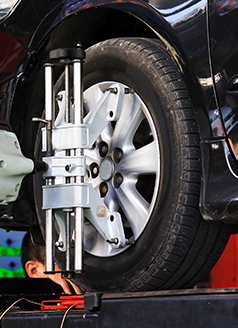 Four wheel alignment on your vehicle. Recommend by Honda every 15,000 miles. Includes complete inspection of steering and suspension system. Must present coupon at time of write-up. Valid on Honda vehicles only.